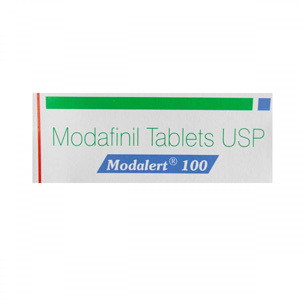 Modalert 100 mg is an analeptic that is used to combat drowsiness associated with narcolepsy (unexpected sleepiness and drowsiness). The United States Food and Drug Administration (FDA) has also approved modafinil for sleep disorders associated with shift work shift (SWSD) and sleepiness associated with obstructive sleep apnea. The European Medicines Agency, however, recommends restricting new prescriptions for drugs containing modafinil to narcolepsy alone, due to the risk of developing neuropsychiatric, skin, and allergic side effects. 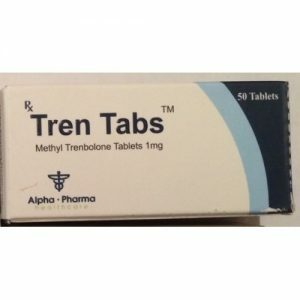 At the same time, since these side effects are most often observed in the first two weeks of use of the drug, its use on prescriptions made earlier is not limited. A synergistic effect for morning awakening will have caffeine in a concentration of 100-200 mg or guarana with a softer and longer lasting effect. Caffeine 100 mg, caffeine 200 mg, Guarana. Modafinil gives a feeling of cheerfulness and mental alertness, if you are already awake and perceive external factors. 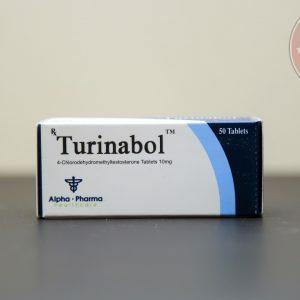 If you want to raise yourself in the morning with its help and then have all the advantages of its use, combine it with a caffeine capsule of 200 mg (caffeine awakens the body regardless of whether you are horizontal or already vertical). As they say, after 30% of the spent energy of the body, we begin to feel the desire to relax, although we still have 70% of the resource in stock. Modafinil removes this desire to relax, when there is still such a huge amount of energy. Up to 10% of the resource you will be alert and fresh, BUT THE ORGANISM NEEDS REST. Do not use the supplement for several days in a row without getting enough sleep on a regular basis. This is permissible only in a one-time manner, prepare for a report or exam a couple of days, sleep for a couple of hours, then be sure to sleep. Otherwise, harm your central nervous system and immunity. Recommendations for use for work and study. Lie down and get up at about the same time. Sleep 5-8 hours, how many people have enough for a full renewal of strength. ONLY IN THIS CASE YOU WILL ALL THE OTHER WATCHES OF THE DAY USE THE ORGANISM AND THE NOOTROP MODAFINE FOR ALL 100% OF ITS CAPACITY !!! If you do not get enough sleep, you can be sure that you feel good, but the potential of thinking is no longer 100% possible. Take a break for the weekend when high-level mental activity is not so important. Firstly, it will give the body a better resumption and from Monday you will again use your consciousness 100%. Secondly, as practice shows, everything that changes the concentration of something inside the body should be applied intermittently.